A Super Retina OLED display. Even faster Face ID. And a breakthrough dual-camera system. 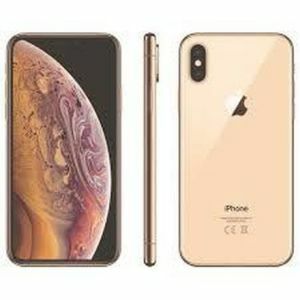 The iPhone XS is everything you love about iPhone. Taken to the extreme.